Kevin brings over 15 years experience as a Chief Executive Officer, General Manager and Business Manager in the Not-for-Profit Sector along with experience in the Commercial Markets in the Training and Health Industries. 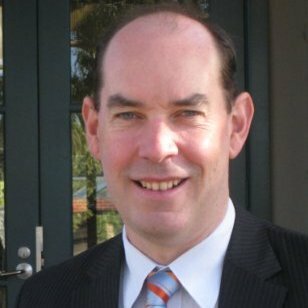 Kevin also brings over eight years experience as a board member of large aged care provider fulfilling roles as Chair, Finance and Audit Committee and board deputy chair. bestchance is a leading independent provider of holistic children’s services in early childhood and associated life issues. 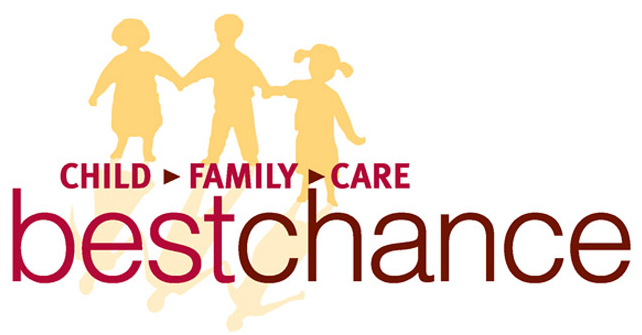 Providing universal, specialist, educational and welfare services, bestchance has adopted an innovative and holistic approach to assisting young children and families by integrating its suite of community services. Programs include Child Care, Early Childhood Intervention, Parent and Child Support, Training, Community Support, and Cheshire an independent, primary school for children with social, emotional and learning difficulties. In partnership with parents, Bestchance also manages many local kindergartens and focus’ on implementing early intervention strategies and respectfully work alongside families to develop skills, resiliency and self sufficiency. Ronda was appointed as CEO of Carrington Health in April 2013 after acting in the interim role since April 2012. Carrington Health (previously Whitehorse Community Health) is a for purpose organisation that delivers effective, efficient and innovative community health programs that make a difference to people at risk and to our broader community. Ronda’s leadership has seen several major achievements since 2012, alongside managing over 150 staff and more than 50 volunteers, and the delivery of over 30,000 contacts to 10,000 clients per year. Carrington Health completed their Service Plan to 2030, a long term vision for health in the Whitehorse Community, and launched a successful name change as a result. They received the Australian Centre for Healthcare Governance Inaugural Award in 2013, and the Whitehorse Business Group Mayoral Award for Business Development and the Community Award in 2014. 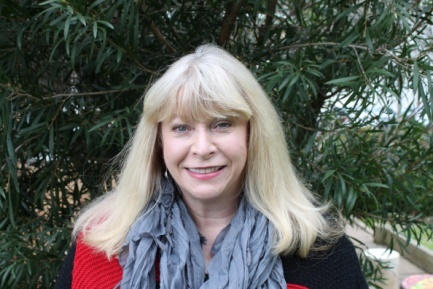 Ronda is currently the inaugural ‘CEO Convenor’ of the newly formed Connect 4 Health Consortium of four Community Health organisations across the Inner East region of Melbourne. Ronda has worked extensively in the private and public health sectors for over 25 years, in executive and non-executive roles. Sue Carlile is the CEO of Family Access Network (FAN), and has worked in the homelessness sector for more than 30 years, and prior to that juvenile justice and local government. Sue was on the Board of the state peak body Council to Homeless Persons (CHP) for 9 years to November 2018, and previously a board member for 7 years at Eastern Community Legal Centre, and a number of other community sector Board roles. Sue’s passion for systems and continuous quality improvement was honed as an external reviewer and Report Auditor for Quality Improvement and Community Services Accreditation (QICSA) for 8 years. In addition to leading the core funded work at FAN Sue has been and continues to be involved in the development of a number of innovative projects including: LGBTIQ responses, Post Care, Young People and Family Violence, Homeless Youth Dual Diagnosis Initiative, Young Families in Crisis, enhanced responses through Creating Connections; Private Rental Brokerage Program; and a Capacity Building Children’s Program. An active contributor to sector enhancement and reform, current activities included member of the Governance Group of the Eastern Homelessness Network, Victorian Homelessness Network. 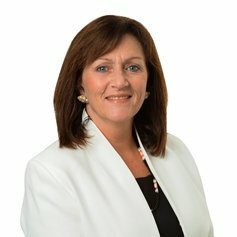 Due to some of the unique areas of service delivery at FAN, Sue has been invited to participate in many research projects as participant and steering group member, which have resulted in journal articles and conference presentations, recent research include LGBTIQ & Homelessness, Pregnancy & Homelessness, Children’s Experiences of Homelessness. Viv has thirty years’ experience in the primary health, early years, child and family and community sectors in NSW and Victoria. Twenty five of these have been spent in executive management. Viv has key strengths in identifying strategy to innovate and move practice/service delivery towards ensuring that consumers are better off. She also brings strong outcomes measurement expertise to positions and a focus on using evidence for practice reflection and quality improvement. Eastern Volunteers is an innovative, not-for-profit volunteer resource centre operating across the municipalities of Maroondah, Whitehorse and Yarra Ranges. They are dedicated to providing a vital service for the social and physical wellbeing of all those in our community. Volunteering provides an opportunity to learn skills, make friends and assist others. It’s a great way for people, regardless of their age, cultural background, location or circumstances, to get involved in their own community. 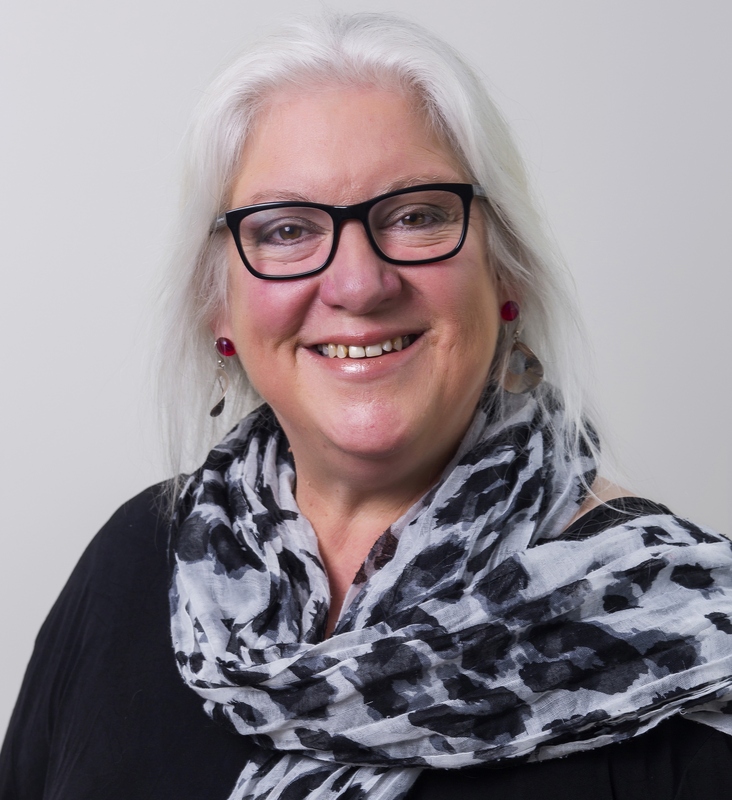 Wina’s is the General Manager Home Care Services of mecwacare and a qualified social worker, and has been working in the not for profit sector for over 25 years across ageing, disability, community development, cultural and diversity care. Wina brings to the Board extensive experience and knowledge regarding sector/reforms changes, local community needs, service delivery models, workforce development and quality improvement. 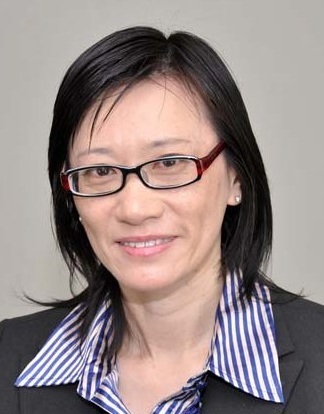 Her current areas of involvement are mainly focused on aged care and disability, especially the development of a consumer directed care model and transitions to NDIS. She is a current member of Eastern Melbourne PHN Community Advisory Committee, a Board member of South East Volunteers, and Board member of CrimCheck. Mecwacare has been a sector leader in aged care and disability services for over 60 years. Mecwacare provides extensive services in all metro areas including the EMR, such as Residential facilities, Independent Living Units, NDIS, CHSP, HACCPYP, Home Care Packages, DVA VHC & Community Nursing, community centres and community housing. Adam is the CEO of Outcome Health, in addition to a long history working in and across primary health, Adam has managed a range of health services and IT projects across Australia, including programs for the Victorian Office of the CIO, community health, Monash and Eastern Health. Outcome Health has been providing support for general practice and other primary healthcare organisations in the eastern region of Melbourne for over 20 years. Outcome Health joined forces with its subsidiary company General Practice Support Services Vic in 2015 and is an independent organisation, providing clinical and support services to a range of General Practices, PHNs and Government. Outcome Health operates initiatives such as the POLAR Data platform, eHealth / eReferral consulting, Mental Health services via Credentialed Mental Health Nurses in GP clinics and Suicide Prevention, GP Clinic based asthma and diabetes consulting as well as operating the After Hours GP clinic in Box Hill. Outcome Health continues to innovate for informed decision making and health connectivity. 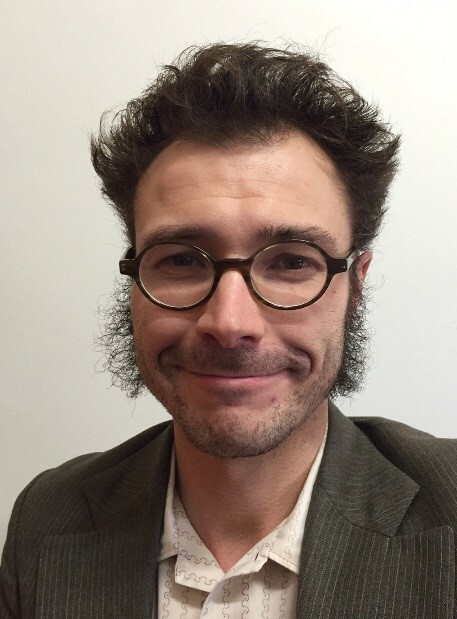 Peter currently oversees Neami National’s community mental health programs in the Eastern Region of Melbourne. 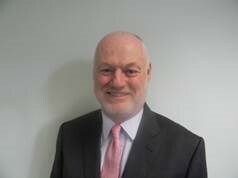 Peter has over 10 years of experience in the community mental health sector. He has worked as a support worker and manager across a variety of programs in Metro Melbourne and Regional Victoria. Neami National is a community mental health service supporting people living with mental illness to improve their health, live independently and pursue a life based on their own strengths, values and goals. Neami supports over 7,000 Australians each year in their recovery, and has been doing so for 28 years. Neami National provides services in diverse communities in Western Australia, Queensland, South Australia, Victoria and New South Wales, ranging from the inner-city and suburbs to regional and remote areas. Neami National’s Mission is to improve mental health and wellbeing in local communities with a Vision for full citizenship for all people living with a mental illness in Australian society.